Blame YouTube for this purchase! Everyone had been going on about how amazing this concealer was so a while back I purchased it off of ASOS when they were having a promo with 20% off everything on the site. 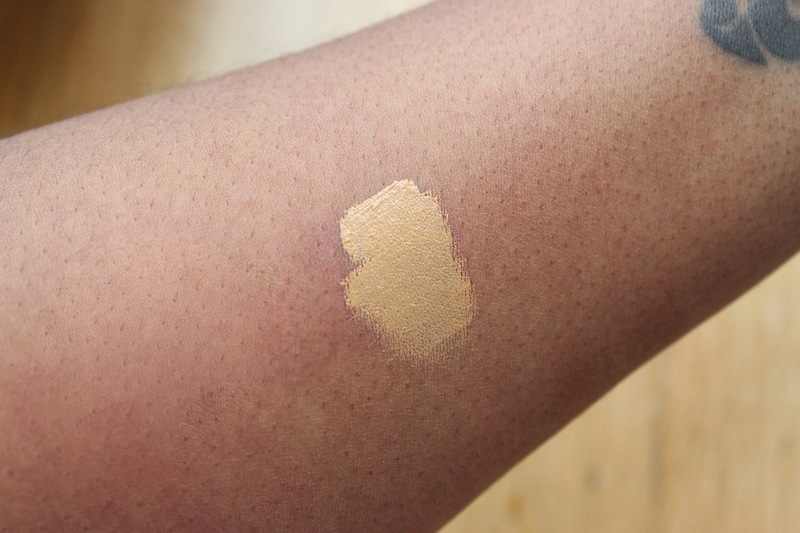 I had swatched the colour Amande whilst in HoF which was a popular choice for many women of colour but in the end I felt Caramel (described as a medium dark yellow with golden undertones) would work better as a highlighting shade for my skin tone. First things first, let me say I really like this concealer! It is unlike any other concealer that I have used before textually because it has a quick drying near matte finish. My dry skin ladies – you may want to avoid this due to it’s finish. The consistency itself is creamy and almost mousse like which aids to it’s drying time and staying power. When I first used this I was surprised how firm it stood so you do need to work fast with it. I find a beauty blender works a charm when it comes to blending this in because it dries so fast. Once it has all blended in this looks like an absolute dream, completely natural and not chalky at all which can happen with a lot of the lighter highlighting shades – especially for women of colour. Say all of this, would I repurchase? I’m not too sure. Whilst I do love the NRCC I feel that with the price tag and the amount of concealers in my collection this isn’t exactly a game changer in terms of highlighting for me. I find myself reaching for my LA Girl Pro Conceal Concealers a lot more than my NARS concealer just due to ease of application and the richer yellow undertones the Pro Conceal Concealers have. 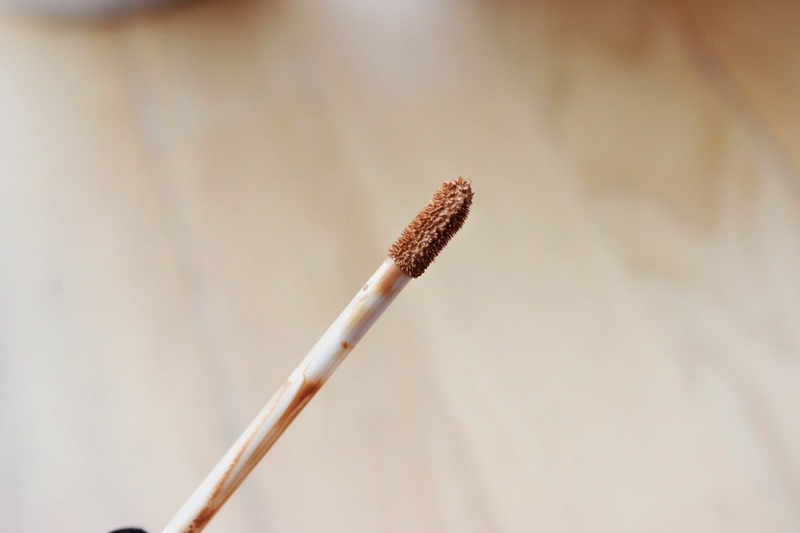 The bottom line is if you have a drawer fulla concealers you might want to skip this baby otherwise if you’re looking for a really good sturdy but lightweight concealer for everyday use – why not try this out? You can pick up the NARS Radiant Creamy Concealer from their website HERE for £22.00, if you’re student you can get a discount by purchasing off ASOS. 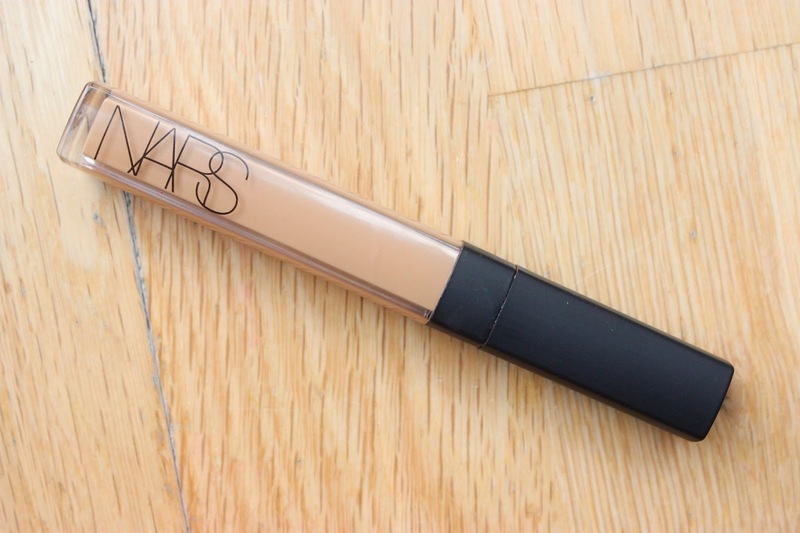 Do you have the NARS Radiant Creamy Concealer? Is it a HG product? It's a good concealer! It's just the price that pains me!! Exactly! This isn't a must have IMO really. This concealer is one of my faves and I use it in "Amande". I actually like blending it out w/ my fingers as it allows me to blend quickly before it sets. I agree that it is BLOODY expensive though but at least a little bit goes a long way for me. I think I'm gonna have to start blending it out with my fingers too, maybe this will help. I ran out of mine, good thing I have a backup. I love this! It's a good concealer but for some reason the price point just doesn't make it a winner for me. Let me know what you think about it love! You are so right everyone does go on about this product, so much so that after reading this I've finally decided to pick it up on my next makeup spree. In the meantime I'll definitely look into the La girl one. I currently use Laura Mercier concealer(after the discontinued the darker YSL touche eclat BOOO!) for concealing and highlighting and it's amazing, have you tried it? I love this list. I'm currently training for my first 10K in September and once you get into it, Its great. I think the hardest part is actually just getting out the door! Good luck with everything, it'd be great if you could keep us updated with how you're getting on with everything! I haven't tried the LM concealer but I've heard a lot of people say good things about it!